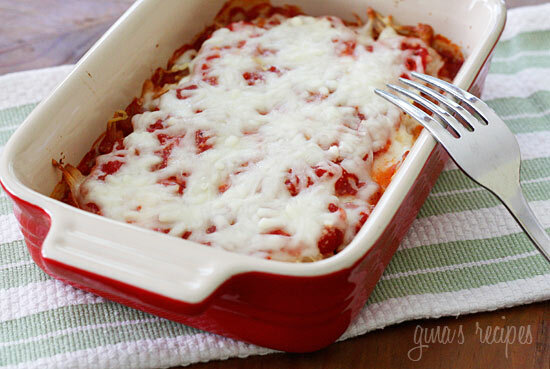 We get it, chicken fingers and plain pasta are delicious! But.. it can be hard on the host to make separate meals for kids. With Thanksgiving next Thursday, there's still time to find a solution. 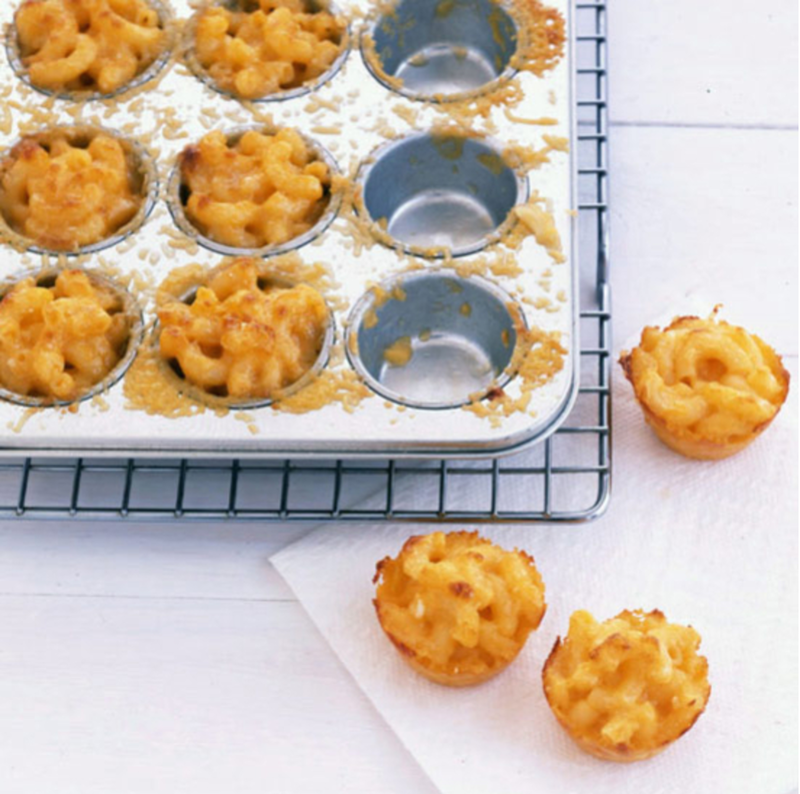 Kids love foods cut into familiar shapes. 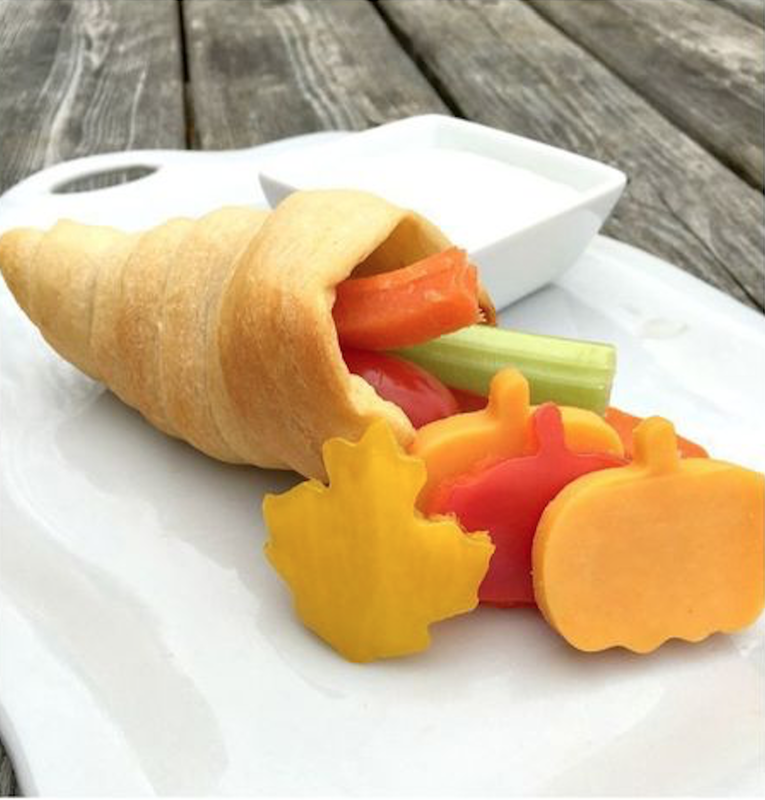 Make this festive veggie and cheese cornucopia for an appetizer that's healthy and popular with the kids! Can't keep them away from the chip bowl? 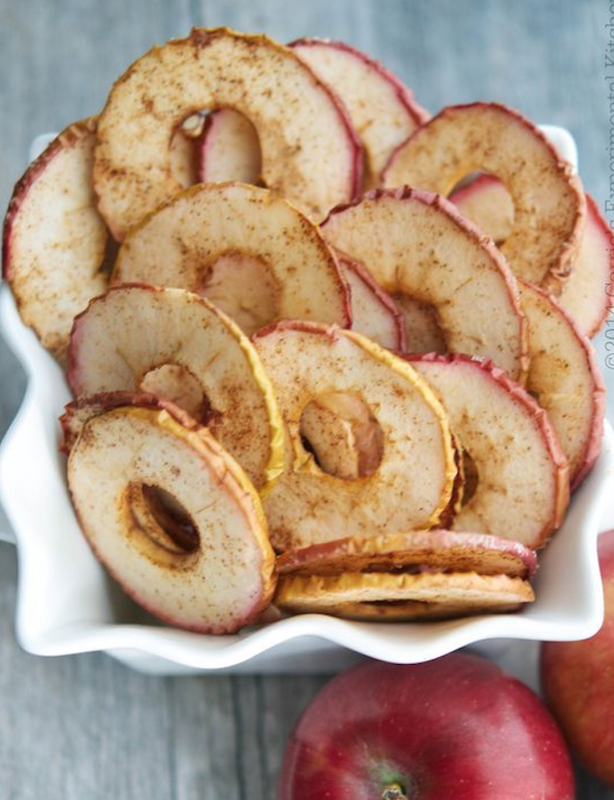 Give these delicious cinnamon apple chips a try. 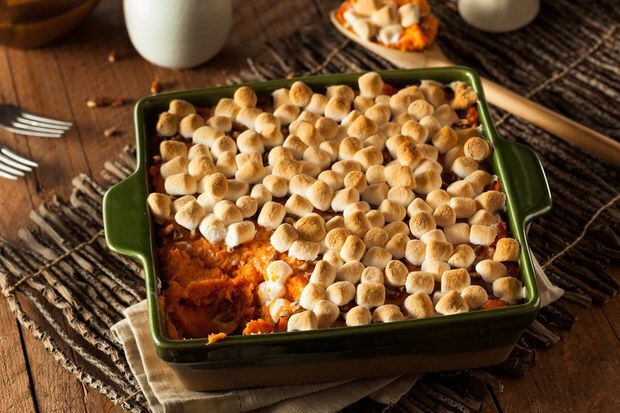 They're the perfect fall alternative, and naturally sweet to satisfy your little chip-lovers.